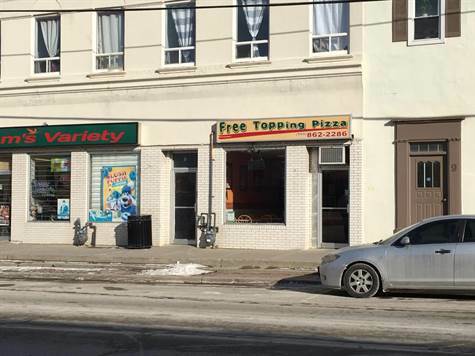 Profitable Franchise Pizza Shop In Uxbridge's Busy High Traffic Area. Near High School. Low Rent Includes Water. Low Overhead. Flat Royalty Fee per month! Seller willing to stay to train new owner. All Appointment Through Listing office.